One of Penn State's main ball handlers was caught, well, handling his balls. 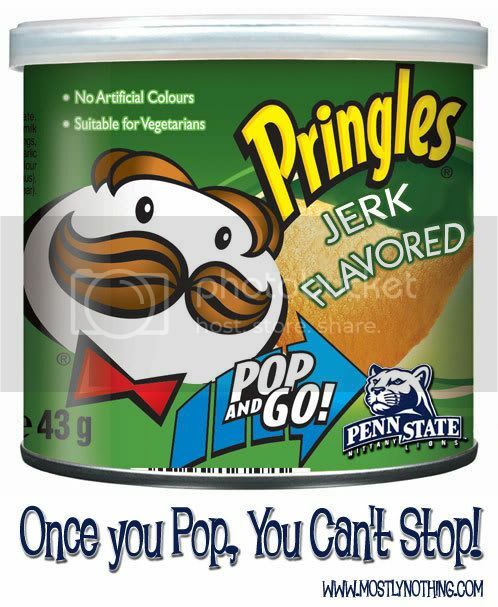 Stanley Pringle, JUCO transfer, was allegedly masturbating in a library on the Penn State campus. The library? Pattee Library. It looks like the police department has their hands on the situation. Insert palming joke here. Yeah, yeah, the puns could go on forever, so I'll just make my joke with a fark. Perhaps Warren can help explain the situation. OT: I'm Not Dead. I Feel Happy! I Feel Happy!